You’ve pulled out the ol’ broom and dustpan, but it’s not proving to be very effective. You’ve purchased multiple mousetraps and strategically placed them throughout your home to no avail. After the fourth round of rat poison, these critters just keep coming back no matter what you do. The truth is that, with something as serious and unsettling as a rodent infestation, you’re going to need a professional on the scene to take of the job quickly and effectively. We hate to say it, but no amount of internet searches are going to provide you with solutions as good as our high-quality, long-lasting rodent control services. That’s where Sureguard Termite & Pest Service comes into the picture. When DIY rodent control methods fail, our trained and experienced team will assess the situation and provide custom-tailored rodent exclusion services based on the layout of your home or business and the extent of your rodent problem. All you have to do is reach out to us at your convenience. Why Are Rodents A Big Deal? Even if you have a pet rat and you’re not disturbed by the presence of wild rodents, you should know that there are important differences between a pet rodent and a wild rodent. While your non-diseased pet lives in a caged, controlled environment, wild rodents carry a number of life-threatening diseases and illnesses. When they expel droppings and urinate throughout your space, you or your family member could get sick. It is well understood that wild rodents can carry salmonella. Non-domesticated mice and rats will also freely chew on your home’s wires and electrical components, all while tearing up your home’s drywall. It’s not uncommon for rodents to leave numerous quarter-sized holes. With your family’s health in mind, as well as the health of your home’s physical structure, it is imperative that you seek out a professional Mansfield rodent exclusion company. Conveniently, that’s one of our specialties at Sureguard Termite & Pest Service. Most rodent control methods involve the use of harsh chemicals or killing rodents through other means, but rodent exclusion incorporates a responsible, humane approach to your infestation. Your Sureguard expert will properly seal all possible entry points into your home, all while taking measures to ensure that rodents won’t come back to your property. We’re always happy to elaborate on the rodent exclusion processes that we’ll use for your Manfield home or business. 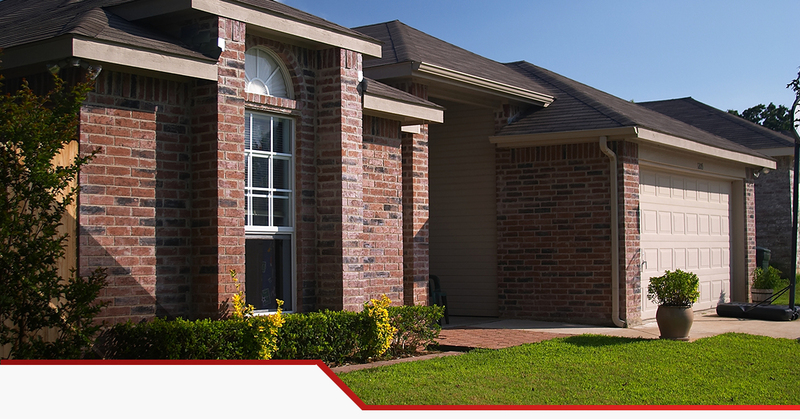 Simply get in touch with us at (972)-330-2238 or get a free estimate.